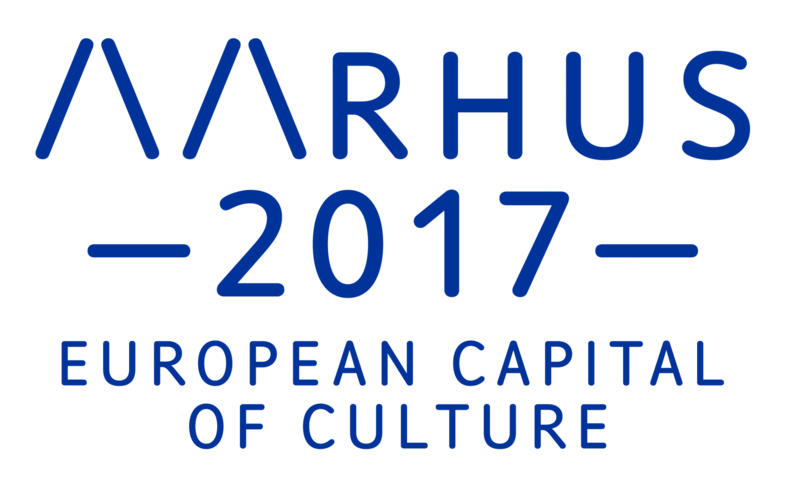 Creativity World Forum is one of the major events in Aarhus 2017. It is a conference held once a year, which brings people from all over the world together in order to meet, greet and create an innovative output through inspiration from various keynote speakers and creative break-out sessions. The main theme of this year's conference is "Creative Resilience". The objective of the day was a workshop where the basis for Creativity World Forum's break-out sessions were to be thought out. Staying true to the surroundings of Vanebrudspalæet (see picture) we tried to turn everything upside down and rethink the boundaries to be creative in. The headline of the day was "Creative People: How to cultivate and nurture your creative spirit". Out of what seemed like an endless sea of post-it's appeared five concepts, which will be further developed in the next couple of months. The final concepts will be presented to the coordinators of Creativity World Forum, who are creating the various break-out sessions. Besides the theme "Creative People", the conference will also include sessions under the themes "Creative Industries" and "Creative Cities". In collaboration with students 2017 Academy is also coordinating the second edition of the student masterclass "DC Living Lab", which will take place during Creativity World Forum and where students will be working on challenging topics related to creativity, innovation and entrepreneurship.